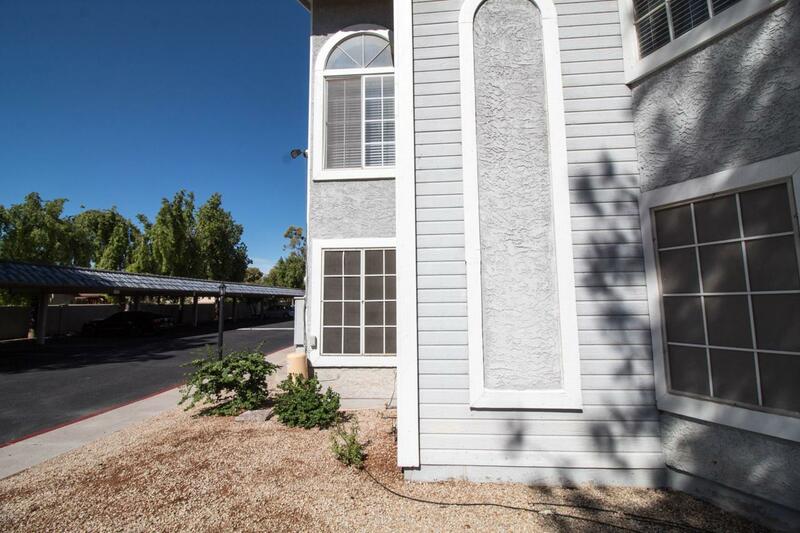 Adorable updated condo in north Phoenix! Wood & tile floors, breakfast bar w/ granite counter tops, vaulted ceilings, custom interior paint, jet tub, and cozy wood burning fireplace. 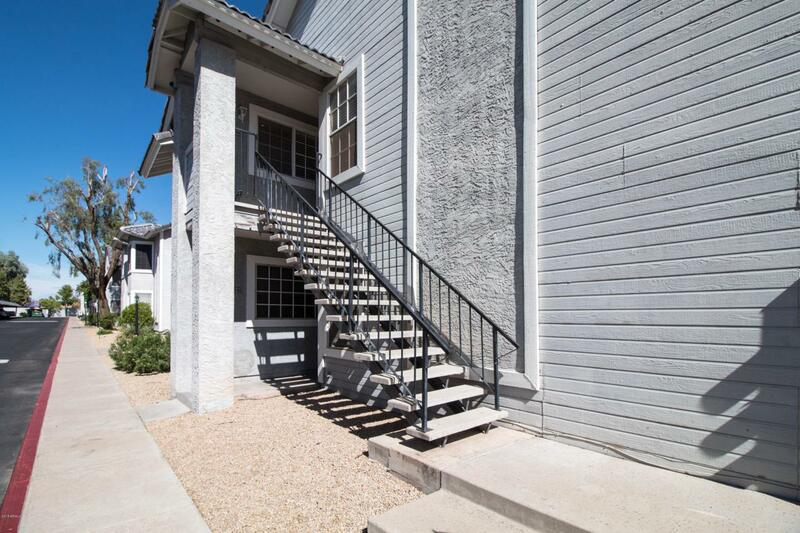 Upstairs unit & close to the pool. Balcony is screened to keep out pesty bugs and has an extra storage closet! 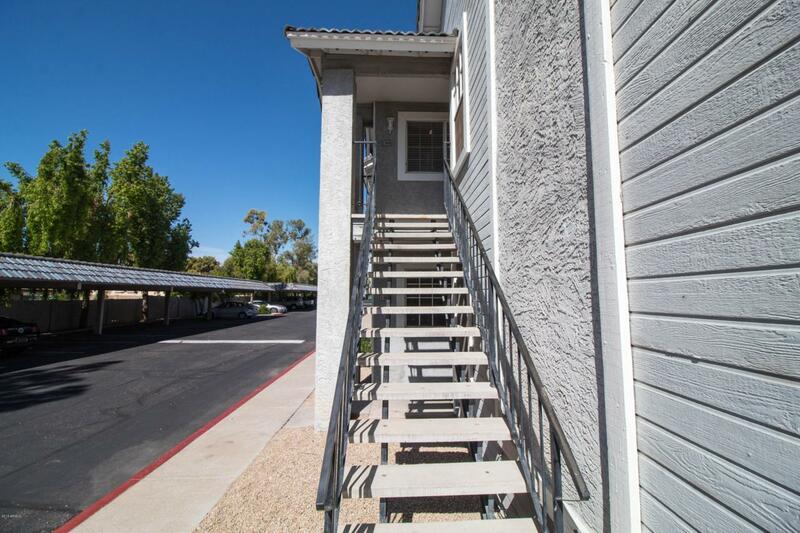 Easy access to 1-17 and the Loop 101, everything you need close by. Come check it out and make this your new home!